The latest version of Firefox, 3.5, was released today. Tons of new features and bug fixes: location awareness (if allowed), faster browsing, a privacy mode, and new video, audio, and HTML support, to name a few. At the time of writing, the release is official, but Firefox’s main download page hasn’t been updated just yet. Well first, what is a browser? A browser is an application that loads web pages. You probably know Internet Explorer (IE), well that is a browser by Microsoft that comes with Windows. Just because it came included, doesn’t mean it is the best option. There are others… Netscape (gone), Safari, Chrome, and more. Watch the video to see a short walk through of the new features. Microsoft has developed and now testing a free anti-virus application for Windows. 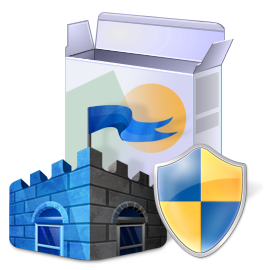 The name of this generous piece of software is “Microsoft Security Essentials”. Microsoft claims that this program was developed as a replacement for their subscription based anti-virus program known as “Live One Care” which was 49.95 per year. If they can offer the protection, we may soon be free of annual subscription fees. Security Essentials is currently in beta and full. We’ll let you know as soon as its open again for download. 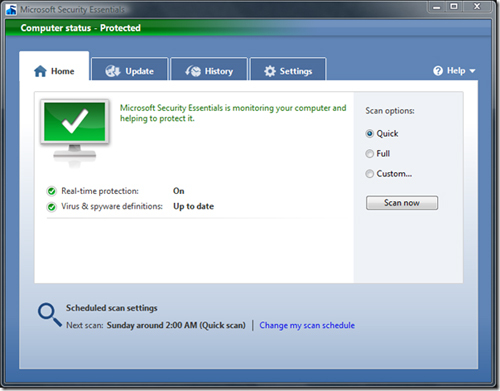 For more information on Microsoft Security Essentials check out Microsoft’s Blog Site or the Security Essentials site. *UPDATE: Microsoft’s link is closed at the present but Security Essentials can be downloaded via Softpedia. The world seems crazy over these small/mini laptops, AKA “netbooks”. Before you jump, read PC World’s How to Buy a Netbook. Then have a look at Battle of the Netbooks for a good round up of the top options. 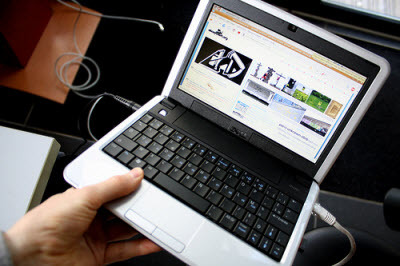 Remember, a netbook is an inexpensive, ultra-portable laptop. Not to be confused with a laptop replacement. They’re low-performing and for me, often too small to get anything done besides browsing the web and checking email. However, this is all you need while on the go sometimes. Have you seen Microsoft’s new search engine, Bing? I’m still a Google fan, but it’s pretty interesting. Try it here. The latest version of Windows is just around the corner. Windows 7 will be available for purchase on October 22nd. Microsoft offers a guarantee on new computers purchased near the release date of their latest operating system. Probably around the end of June, new computers will include a free, or discounted upgrade to Windows 7. If I were in the market, I’d wait until then to buy. 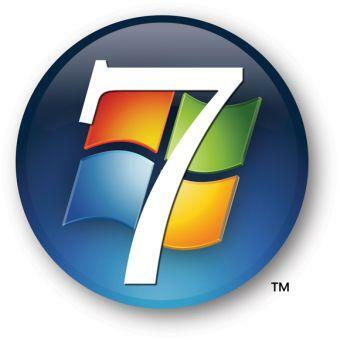 Have Windows Vista now and interested in upgrading to 7? Rumors suggest upgrades may be as little as $50 – $100, depending on your version of Vista. Most reviews share high opinions of Microsoft’s latest operating system. Faster, smaller, ready for touch screen and multi-touch interfaces, and tons of additional visual features, to name a few. 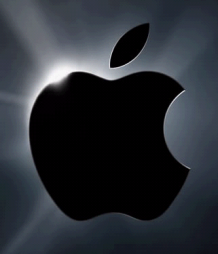 iPhone OS 3.0 should be available June 17th. It includes copy and paste, MMS, landscape keyboard in more apps, rent/purchase movies from your iPhone, tethering for Internet on your computer, and much more. Conference notes… (tons of photos) or see some new apps. Sometimes we forget to attach a document or file before sending an email. The following tools look for keywords in your email to determine if anything is attached. When you hit send, a popup reminds you if you didn’t attach anything (if you didn’t intend to attach a file, no popup will appear). Pretty smart. Forgotten Attachment Detector: Use Gmail? Be sure you have Labs enabled under settings, then enable Forgotten Attachment Detector and you’re set.